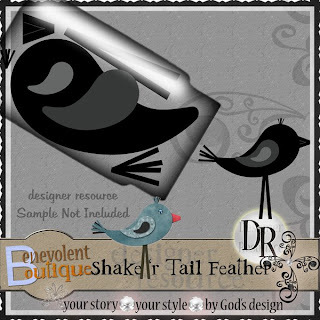 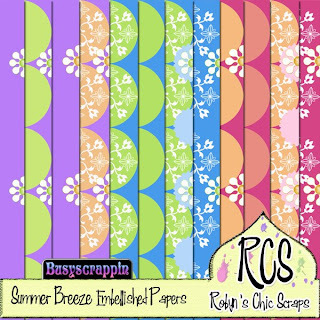 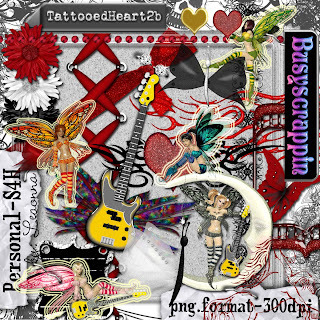 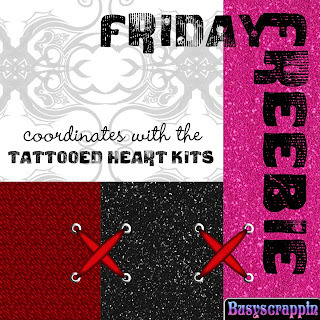 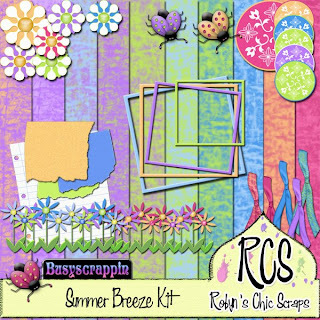 BusyScrappin: New kits at the store and Freebies Galore WhoooHoooo!! 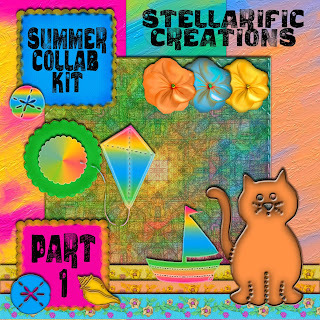 New kits at the store and Freebies Galore WhoooHoooo!! 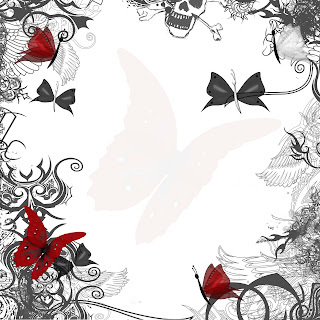 Below is my favorite paper from the paper pack..